A memorial service celebrating the life of Linda Ann Fuller(Washington), 65, will be at 10 a.m. Saturday, Feb. 16 at Rose-Neath Funeral Home, 1815 Marshall St., Shreveport. Officiating will be Father Crispin. The family will have visitation prior to the service beginning at 9:30 a.m. Saturday with a repast following. Linda was born Jan. 16, 1954, in Natchitoches to Essie LaCour Washington and Douglas Washington and went to be with her Lord and Savior Feb. 6, 2019. She was a parishioner at Sacred Heart Catholic Church, Shreveport. Linda was preceded in death by her parents and several brothers and sisters. 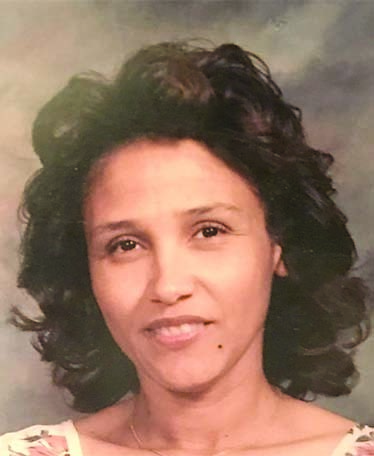 Left to cherish her memory is her husband, Everett Fuller of Keithville; daughter, Rhonda Sievers and husband James of New Orleans; and loved by her brother, sisters, nieces, nephews, cousins and many friends.